I'm Brittany! 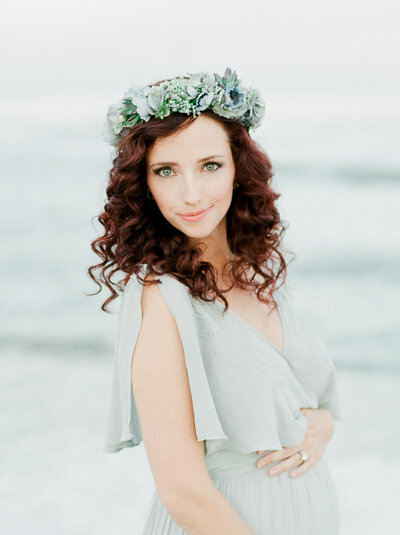 A portrait photographer in Tampa, Florida. I love capturing authentic and organic moments and creating tangible memories. 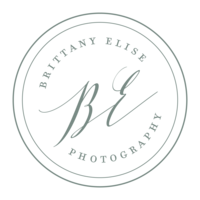 Brittany Elise Photography is a natural light portrait photographer in Tampa, Fl specializing in maternity, newborns and families.